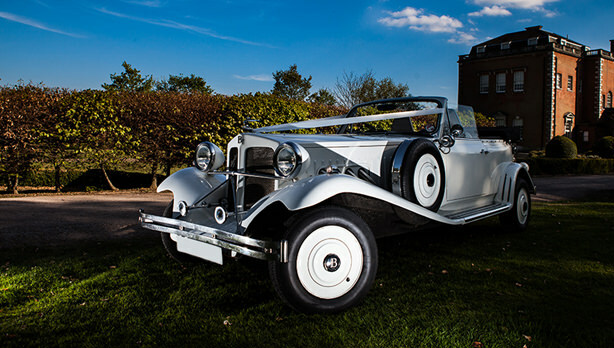 Whether you are looking for Classic Wedding Car Hire in London, Vintage Wedding Car Hire in London, or Wedding Limousine Hire in London, A.T. Beauford have the vehicles here to fulfill your requirements and meet your expectations.Travel to your special day in a sophisticated fashion by hiring one of our stunning motor’s, all-of-which are kept in pristine condition to represent you and your partner appropriately on your wedding day. 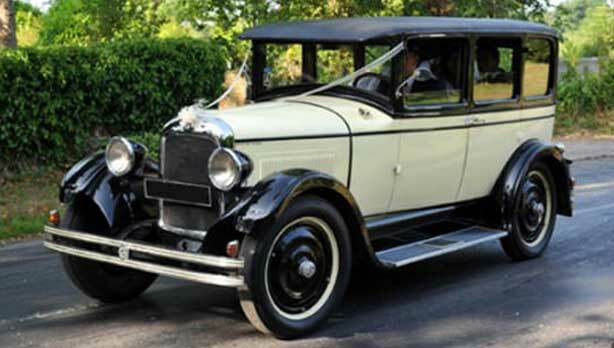 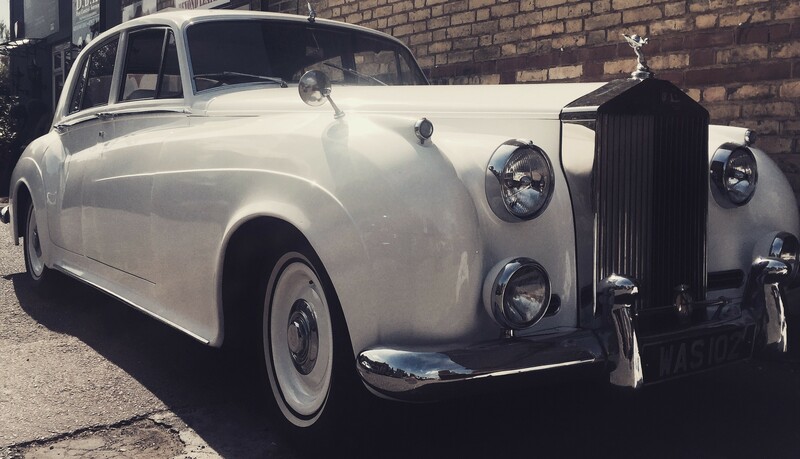 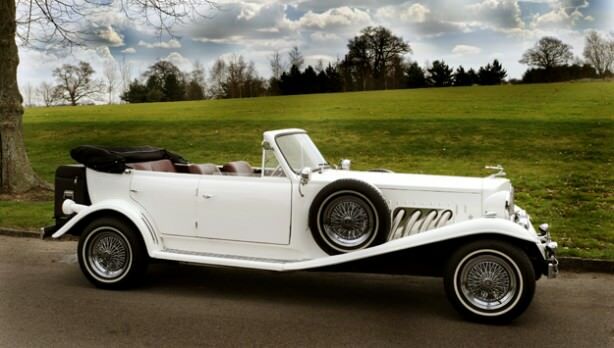 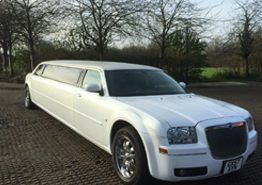 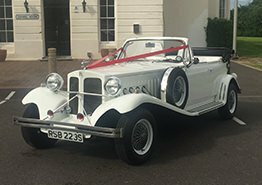 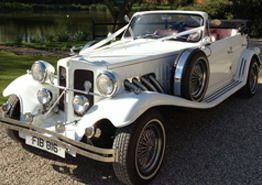 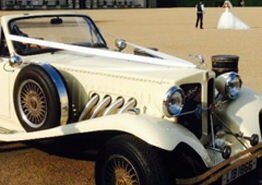 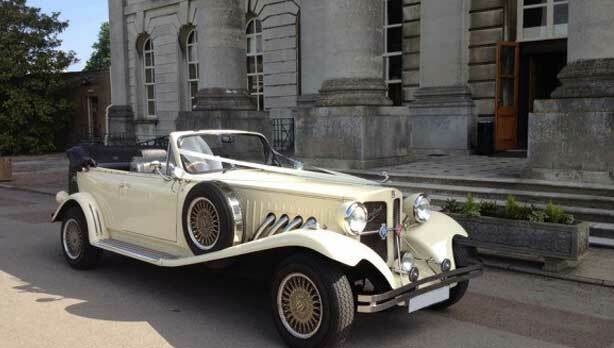 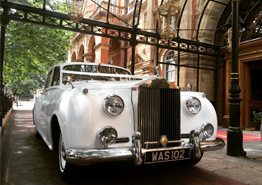 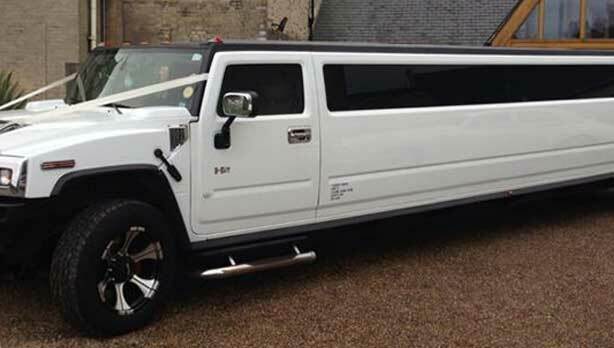 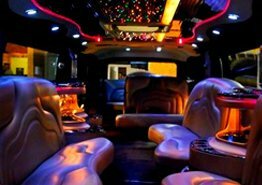 A.T. Beauford not only provide Wedding Car Hire in London, each of our motors are readily available to be used as part of film productions or promotions, where a sophisticated car is required. 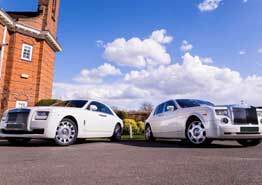 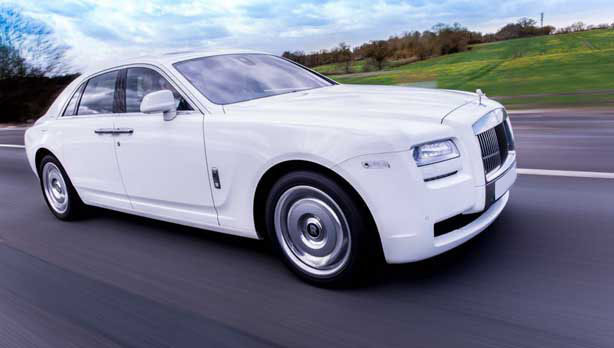 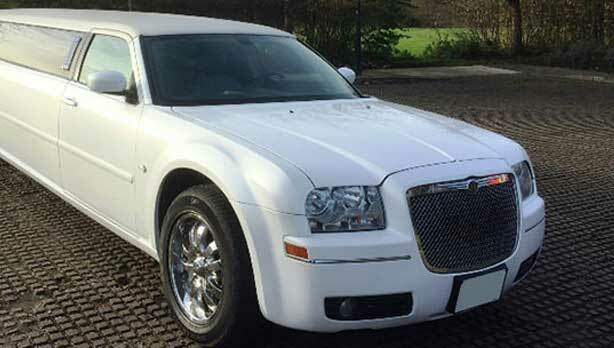 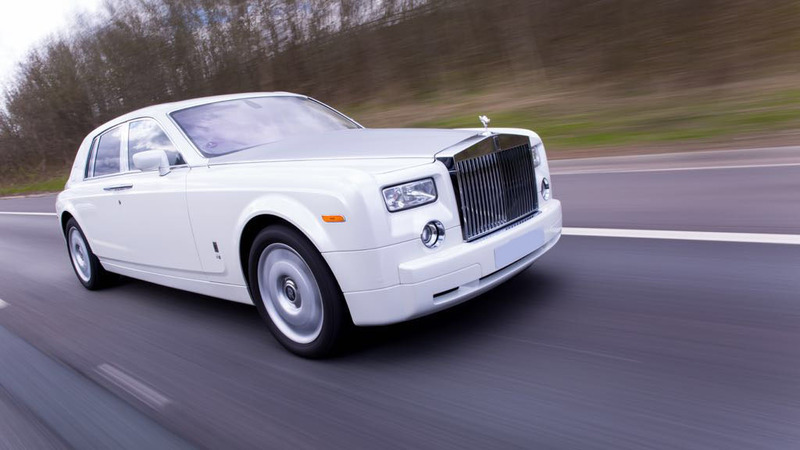 If you are interested in any of the wedding cars we offer, please get in touch to speak to someone. 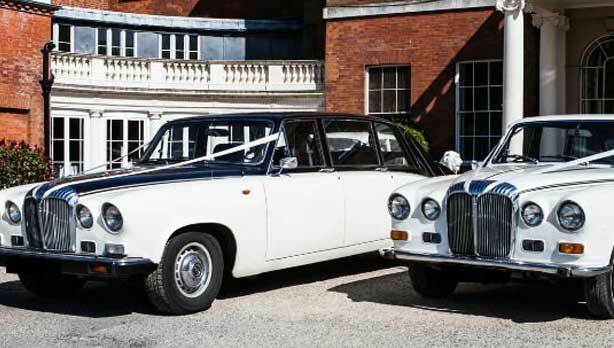 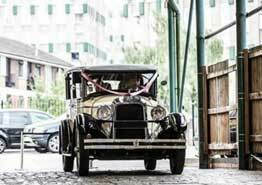 Read our Wedding Transport Comparison Guide here.